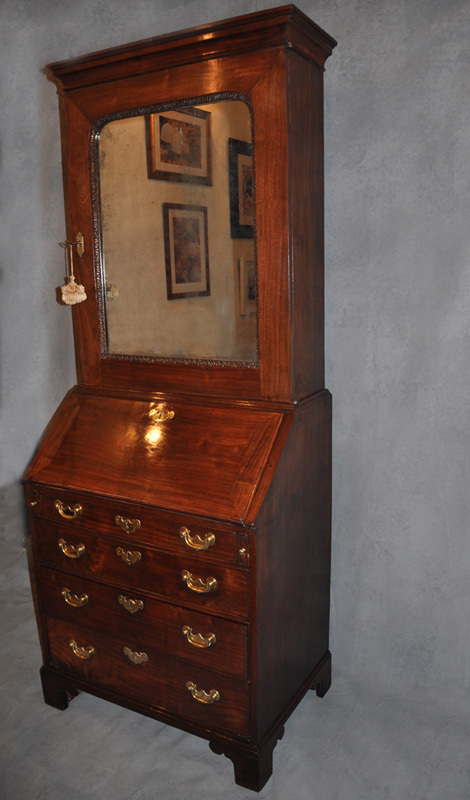 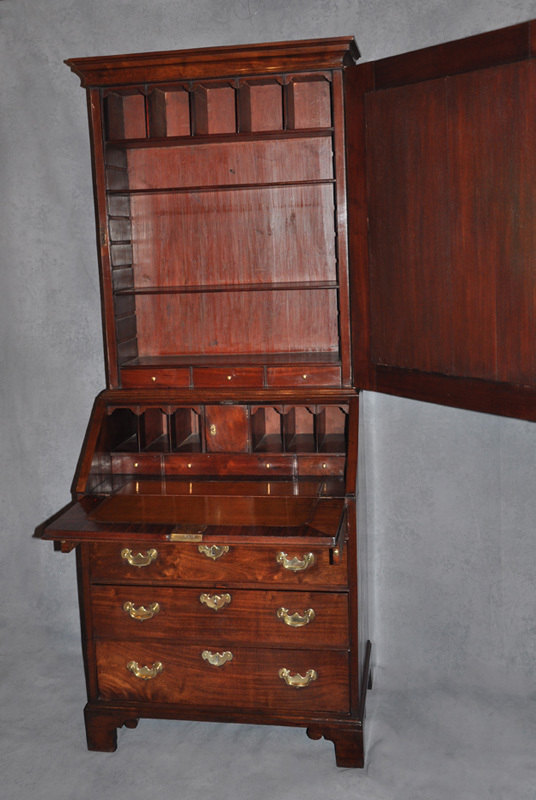 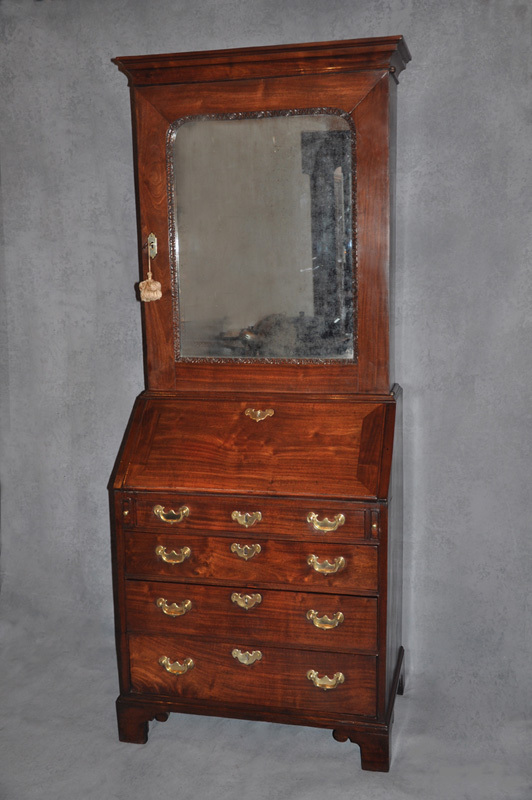 A fine and rare early 18th century Mahogany bureau bookcase of small proportions. 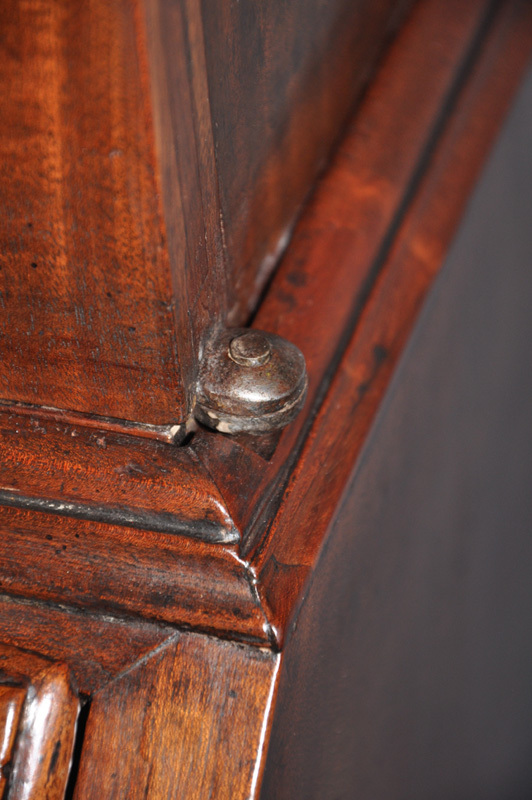 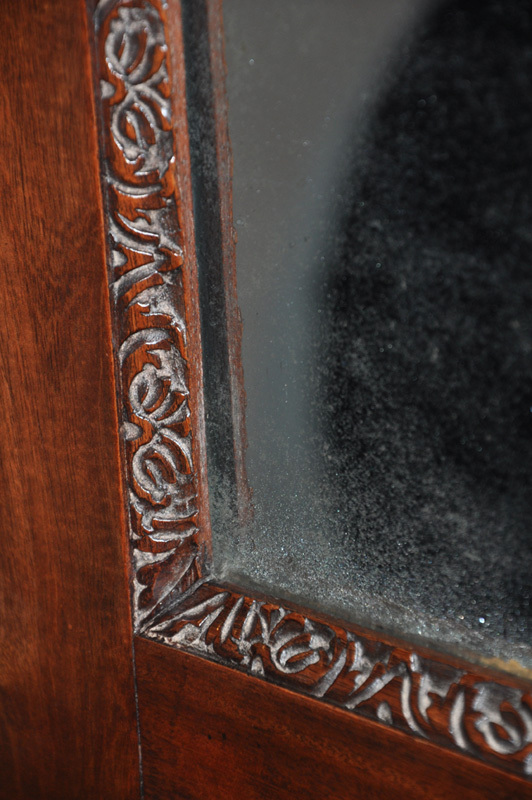 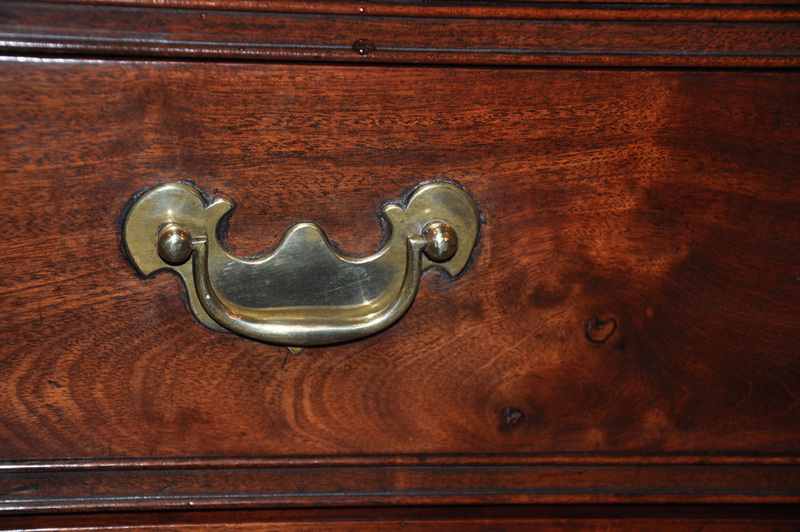 In original condition Retaining the original handles, locks, hinges and shaped bracket feet. 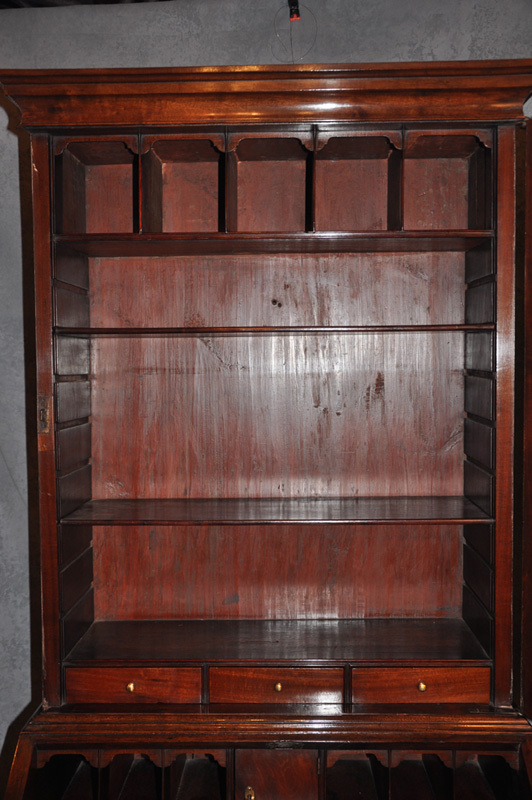 The bookcase is made in quality solid Cuban Mahogany with drawer linings in beach wood. 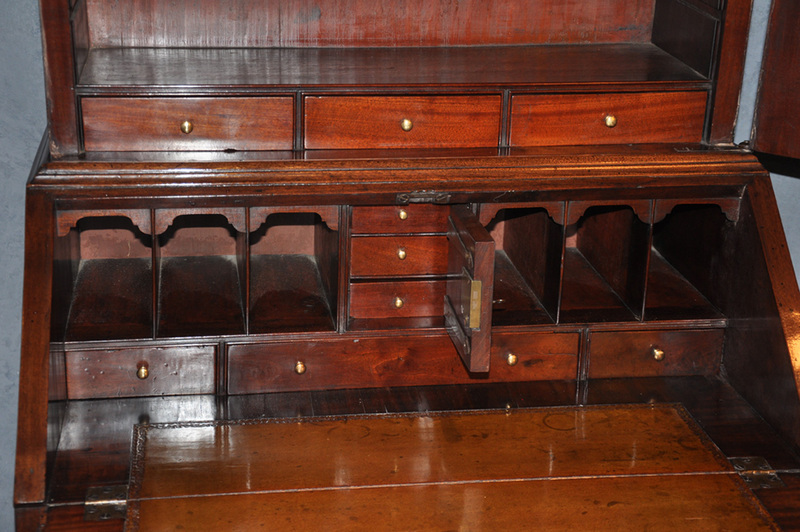 It has a nicely made fitted interior note how delicate the divisions are.